New Castle County Police are actively searching for Kenneth Corriden, 32, missing from his home in the community of Timber Farms. 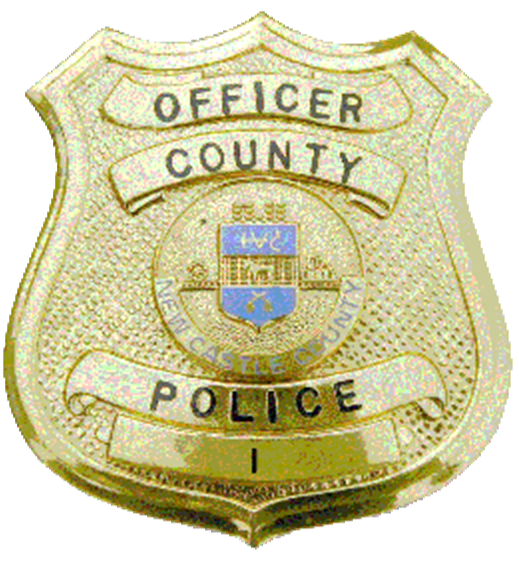 (Newark, Del.- 19702) Today (Feb 12) at about 5:00a.m., County Police were dispatched to the 200 block of West Silver Fox Rd for a missing person. The reporting person advised that Kenneth Corriden left the residence after making statements that cause a concern for his welfare. Kenneth Corriden is described as a white male, 5’8” tall, 170 pounds, with brown eyes and short brown hair. He was last seen wearing a camouflage sweatshirt and khaki pants. He may be driving an early 2000’s Gold Jeep Cherokee displaying Delaware temporary registration. Officers searched the area for Kenneth Corriden but were unable to locate him. Police are asking anyone with information on the whereabouts of Kenneth Corriden to please contact New Castle County Police by dialing (302) 573-2800 or visit our website at www.NCCPD.com.